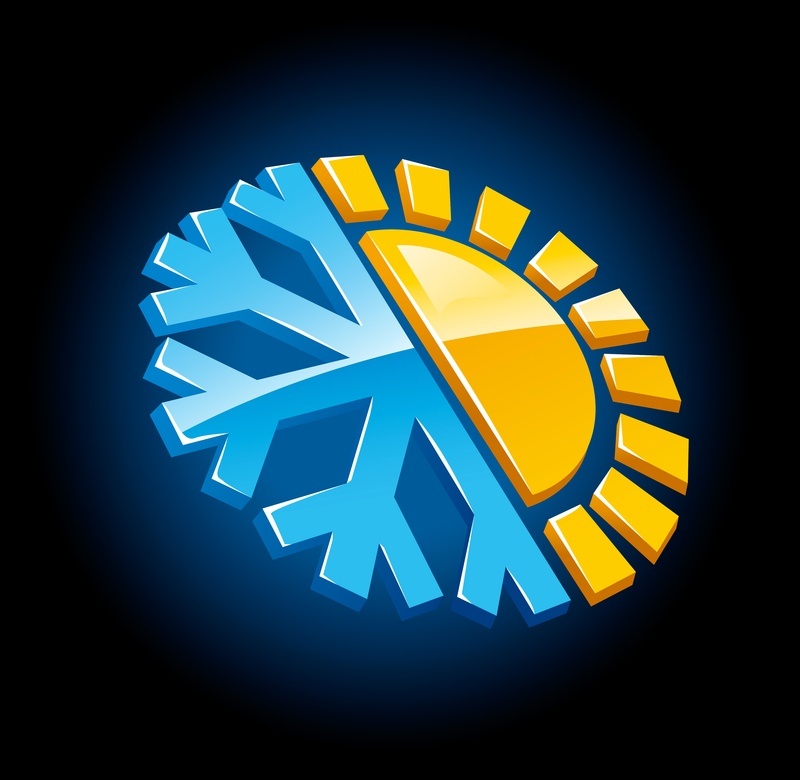 Although air conditioners may look similar, their SEER (Seasonal Energy Efficiency Rating) can vary. Higher SEER numbers save more money spent on electricity, Today, the minimum SEER that the EPA has deemed the current minimum standard is a 13 SEER. It uses 23% less energy than a 10 SEER, which was the EPA standard up until 2006. We offer a variety of air conditioners that start at 13 SEER and go up to 20 SEER. The higher the SEER, the more money you save. Additional energy savings can be provided by air conditioners that have advanced features, such as 2- stage compressors and variable speed operation. High Efficiency furnaces can save up to 50% in operating costs over a ten-year-old furnace. The minimum AFUE rated furnace that can be sold in the United States is 80%. Higher AFUE rated furnaces can reduce your gas bill significantly. We offer many furnaces with variable and multi-speed features. Variable speed and multi-speed furnaces use the same blower, but the difference is this: Variable speed furnaces are more intelligent and switch the blower motor speeds based on the demand and operating guide. The blower in a multi-speed furnace is set at the factory or can only be changed by a technician. Next to your furnace and air conditioner, water heaters are the largest energy user in your home. Think about all the times you wash your hands, do dishes, shower, do laundry. The size of your water heater is important when the time comes to get a new one. It should accommodate your household at it's busiest time of the day. We offer a variety of electric, gas and tankless water heaters. Maintaining the humidity levels in your home is essential for keeping your home comfortable during the winter months. Humidifiers work along with your furnace to deliver the desired humidity levels throughout your house. 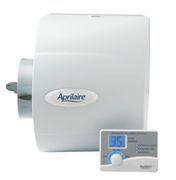 We offer a variety of humidifiers to suit the size of your home. Air Cleaners trap and filter up to 99%* of airborne particles passing through the system to make sure cleaner air is distributed to all rooms in your home. 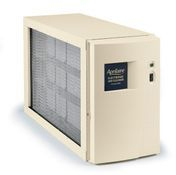 When this air goes through an electronic air cleaner, the pre-filter traps the majority of the large particles. The particles that are too small to be trapped in the pre-filter are charged positive, and then attracted to negatively charge plates. If you have pets, smokers, allergy or asthma suffers in your home, you may want to think about a Whole-house Electronic Air Cleaner. An electronic air cleaner can improve the indoor air quality as well as the performance of your system. If your house has multiple levels, is partially underground, or you notice that some rooms are warmer or cooler than others, we can help. 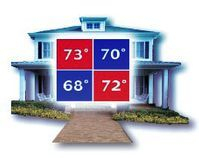 Zoning can provide maximum comfort with increased energy savings in your home by independently controlling the temperature in each area of your home. With zoning, multiple zone thermostats or sensors control the temperature in different areas of the home. Call for a free in-home estimate and evaluation. Thermostats are used to turn on, off and control your heating and cooling systems. Programmable thermostats can be used to manage the indoor temperature at different times of the day. This type of control can have a drastic impact on the overall energy use in your home. We offer a variety of thermostats to help best match your lifestyle. For more information on any of these products, give us a call (815) 478-5939.